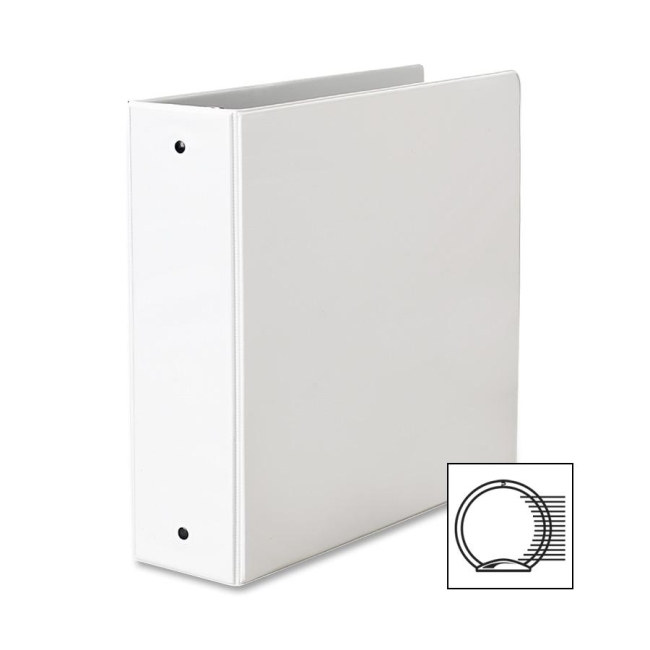 General-use binder features a clear overlay on front, spine and back cover to accommodate custom cover design. Features two interior pockets for storage, 1/2" ring that is back-mounted and exposed rivets on spine. Overlay material is clear vinyl. Round rings have a nonlocking mechanism. 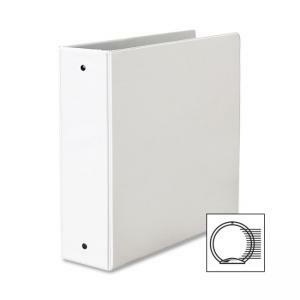 Binder holds 8-1/2" x 11" documents.